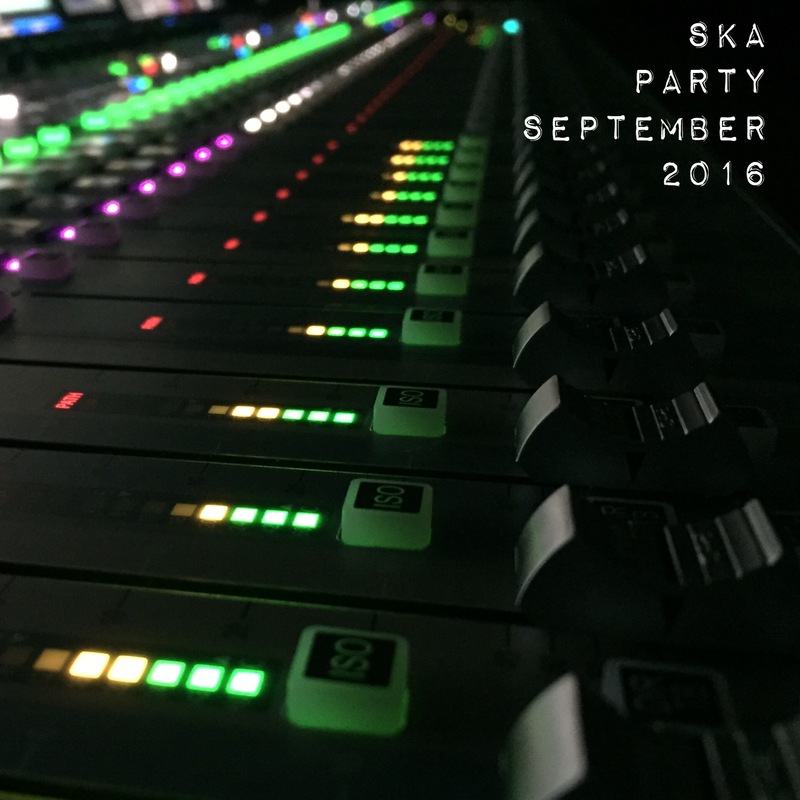 Ska Party September 2016 Roundup! all our SKA PARTY radio shows from the month of September in one handy spot! tune in and DANCE anytime! thanks to all for the support and tuning in! Radio Hootenanny September 2016 Roundup! Here’s all the Radio Hootenanny shows from September 2016 in one handy spot! Listen anytime! Thanks to all for the support and lending an ear! a dedicated special to the artists playing at this year’s MONTREAL SKA FESTIVAL plus a few new tunes! Radio Hootenanny August 2016 Roundup! 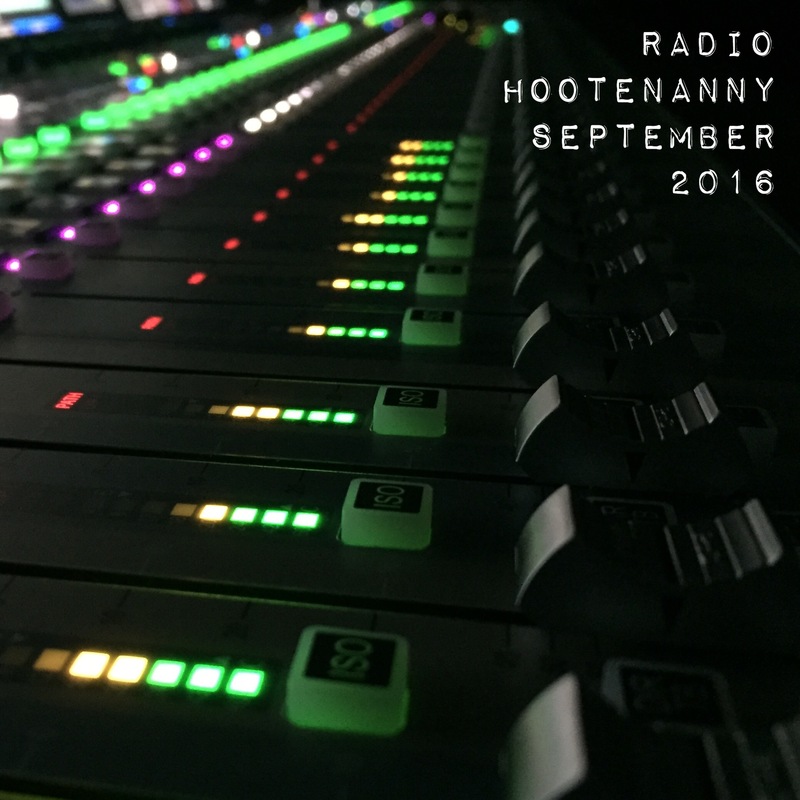 “hears” all our Radio Hootenanny shows via Mixcloud with playlists for the entire month of August 2016! Listen anytime!